Sexton has faced higher quality opposition. He's seen here beating Martin Rogan. Sam Sexton won the British title at his third attempt against Gary Cornish at the Meadowbank Sports Centre, Edinburgh. The 33-year-old won the fight on points to be crowned British champion. Sexton first fought for the title in 2010 against, Dereck Chisora. Sexton lost the fight by TKO in round nine. 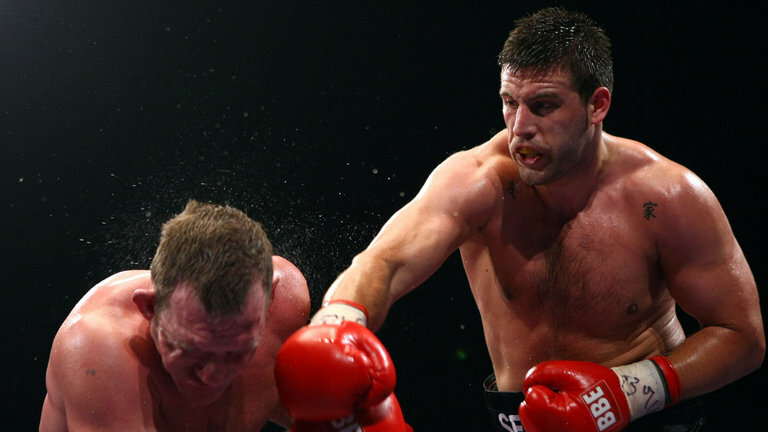 Another chance to fight for the British title came in 2012 against Liverpool’s David Price. Sexton went on to lose the fight when he was KO’d in round four. Victory against ‘The Highlander’ crowned Sam Sexton the new British heavyweight champion. Sexton revealed he was close to retirement prior to the Cornish fight. Ringnews24 would like to offer it’s condolences to Sam Sexton and the Sexton family on the passing of his mother.